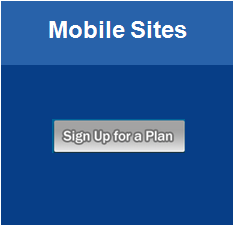 ObiMobile provides a low-cost and easy solution to creating and mainting Mobile Sites. It is estimated that by the end of 2011, 50% of Americans will have a Smart Phone. With the phenomenal growth in Smart Phone usage, the creation of Mobile sites has also followed. With more users using mobile devices to access sites, it is critical that the information is readable and easily accessible. Mobile sites need to be OPTIMIZED for mobile devices or you lose your customer. In today’s economic challenges, social marketing through Facebook, Google+, Twitter, YouTube and Blogs have proven to be essential tools to meet business goals. In addition to these social technologies, businesses are starting to take advantage of the Mobile market. 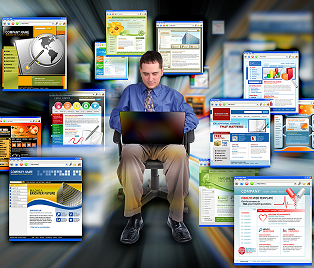 Nielsen reports that businesses that have added a mobile website increased overall traffic to their website by 13%.